It’s the very first game project I worked on at the early start of my school year at the Academy of Design at RCC. This was a collaborative project with the seniors (3rd term) as the main developers while we, the 1st terms, help them with their assets. During my first term, my contributions were environments. It was my first time doing environments and landscapes.. It was fun and I gained a lot of experience especially with digital painting. It was just painful to do it with a mouse but I got over it somehow. 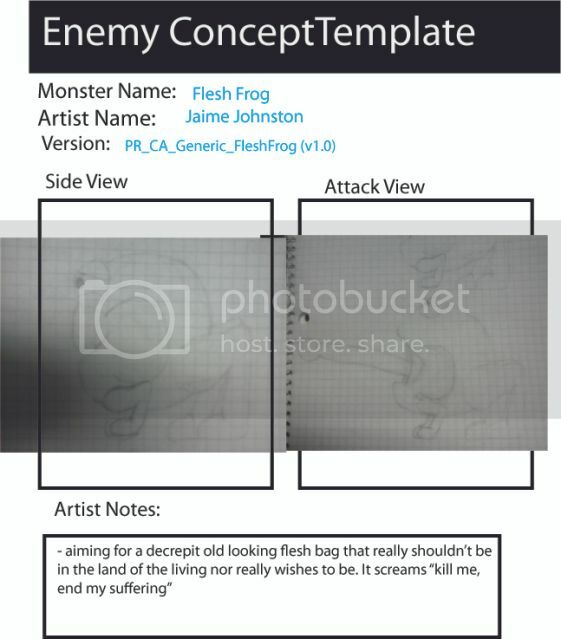 I also get to create enemy concepts during this term.. my first original monster concept ever…. were not good. >v< They were random scribbles but later on I polished during the school year. 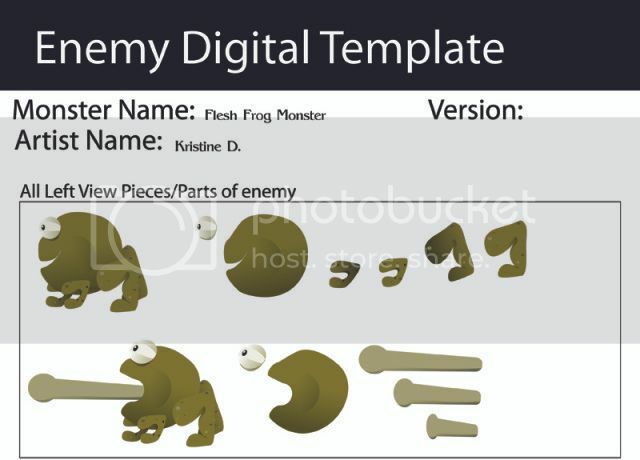 The first two were improvised for this game as seen below while the muddy monster were later on revised for a different school game project (Nightmare). The project continues til my 2nd term. This time, I’m doing the enemy soldiers. I had to create the concept close to the main character. 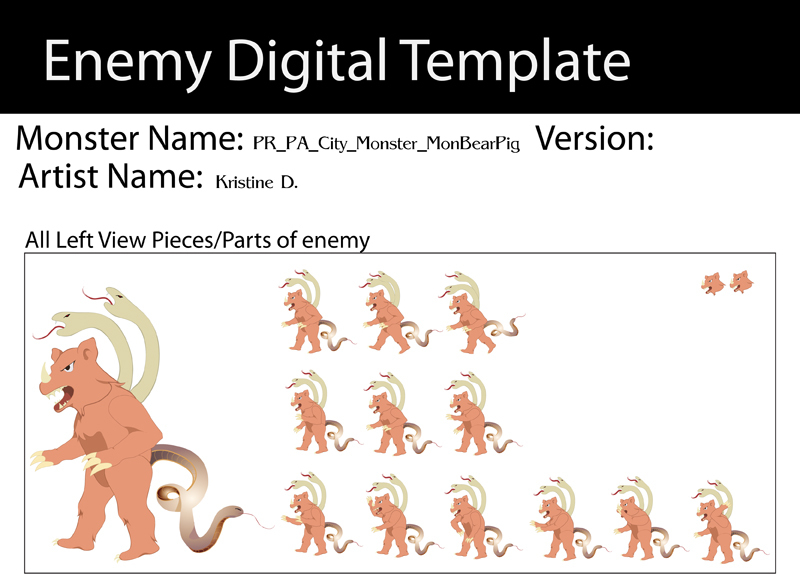 I finished my contributions earlier so I helped out with the digital part of the other enemies. This one is a concept by Jaime Johnston. It was a bit rushed but it was not that complex. That concludes my contributions for this project. I got to play the actual game and it’s not like this ^ lol.. oh well, everything I did for this project was definitely a great experience!